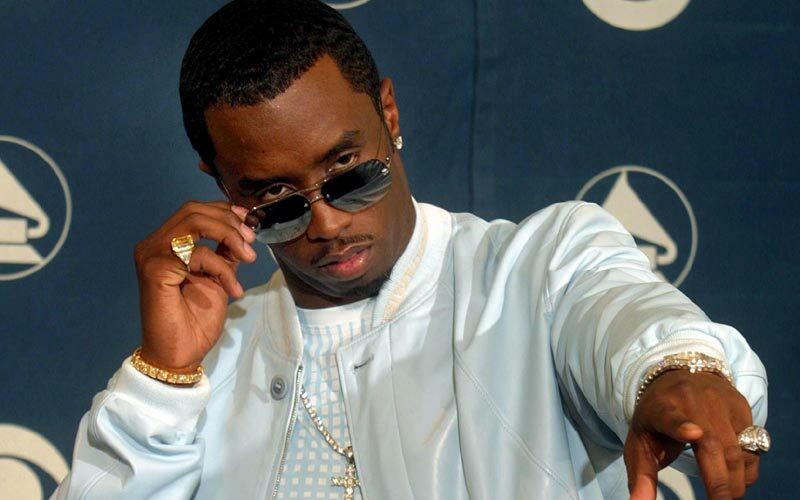 Sean Combs, better known as rapper P.Diddy, is to unveil plans for a music-oriented cable channel called Revolt, due to start by the end of the year. According to US reports, Combs will bill Revolt as a music and news television channel influenced by the nonstop chatter of social networking Web sites. Comcast, the nation’s largest cable television provider, will carry Revolt on some of its local cable systems, although the total number of homes is unclear. When it was lobbying the government to approve its proposed acquisition of a majority stake in NBCUniversal, Comcast pledged to carry several new channels owned by minorities. The channel from Combs was one of the pitches Comcast picked last year.